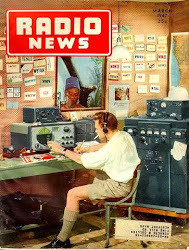 This edition features news from 7 countries, SK tributes to UK 5 MHz stalwarts G3LEQ and G8DQZ, The Luxembourg 5 MHz beacon, LXØHF and a 60m low-pass filter. On April 18, 2018, the Ministry of Industry and Information Technology published the latest version of the “PRC Radio Frequency Division Regulations” in the form of Decree 46. This revision was made in accordance with the Radio Regulations of the People's Republic of China, the 2016 edition of the Radio Regulations adopted by the ITU World Radio Conference 2015, and the development of our radio service. 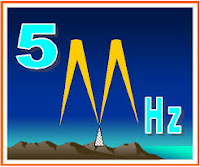 According to the newly promulgated "Regulations of the People's Republic of China for Radio Frequency Division," since July 1 this year, amateur radio amateurs in China will be able to set up amateur radio stations in the frequency band of 5351.5-5366.5 kHz, which will be used as a secondary service conditionally.